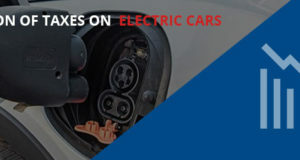 Select from below Categories, to reviews, features, driving experience and much more. 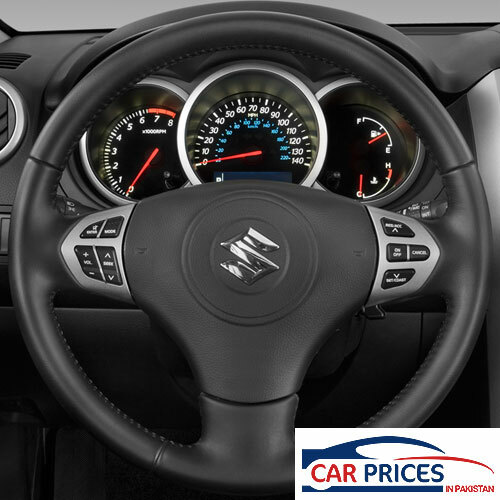 If you are searching for new car prices in Pakistan, then you are at right place. 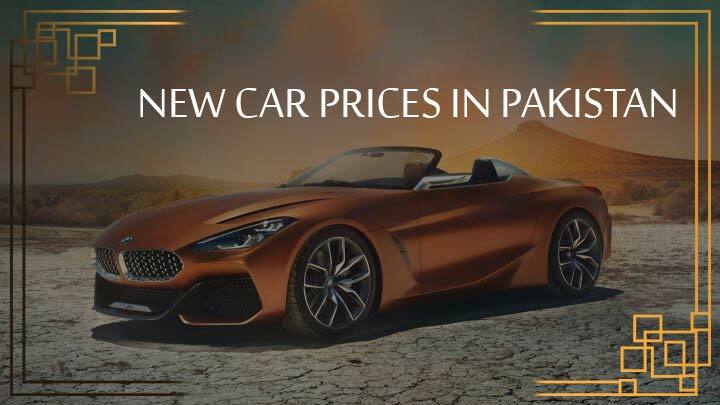 Here you can find the updated list of all the new cars prices in Pakistan. 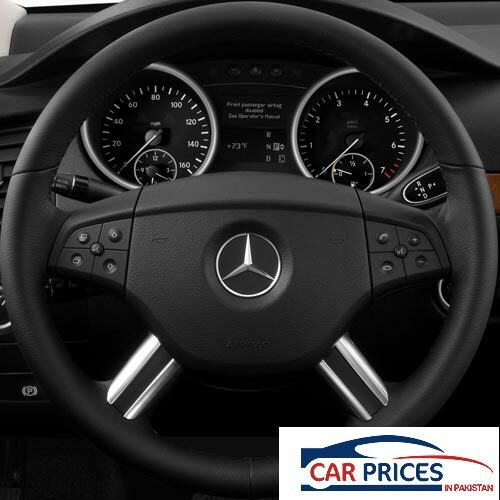 A basic definition of a car is that it is a four-wheel motor vehicle, which can run primarily on the roads for transportation. 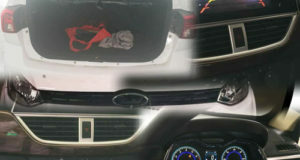 The car is one of the most important inventions of the human being for traveling. At the beginning purpose of them was to move from one point to another. With the passage of time cars have been modified for many other purposes including racing, for traveling of goods from one place and another and much more. 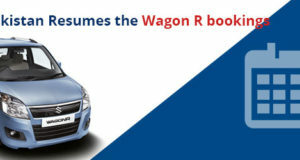 People are usually addicted to the cars and love to see the new car prices in Pakistan frequently. 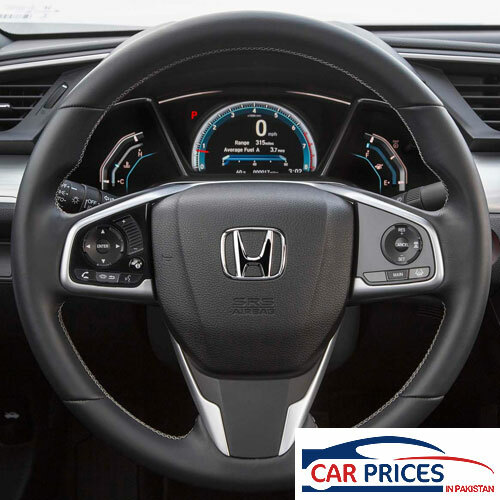 Find updated new car prices in Pakistan 2018. 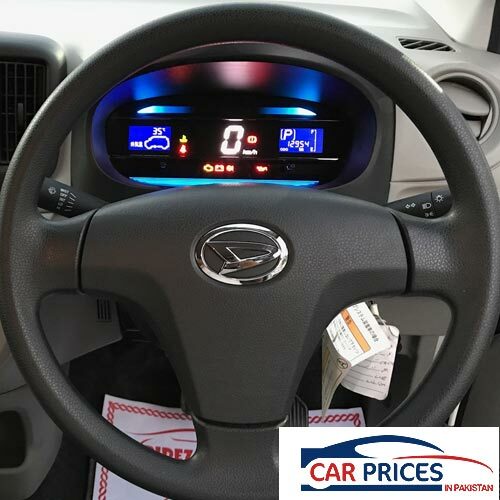 Latest car models with prices and specifications. 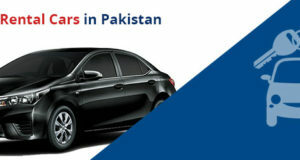 Get recent price list of all Pakistani car brands. According to history cars were frequently used during the 20th century. Before the 20th century the use of the car was not so common. An America company named as Ford first launched its car in 1908 that was available for the people. Every company wants to launch a model that can attract people. 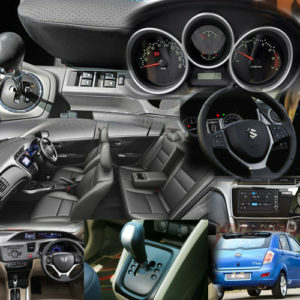 Companies are focusing on the comfort, style and most important of them is fuel efficiency. Companies want to launch cars in Pakistan with best fuel efficiency, i.e., a vehicle that can give over 20 km/l with style and drive comfort. 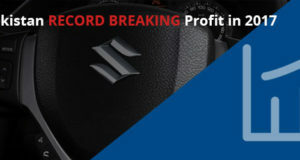 Similarly companies are trying to launch their vehicles at a low price, but unfortunately, their prices are increasing day by day due to massive income tax and vehicle registration fee imposed by the government. So, car prices in Pakistan are growing day by day. 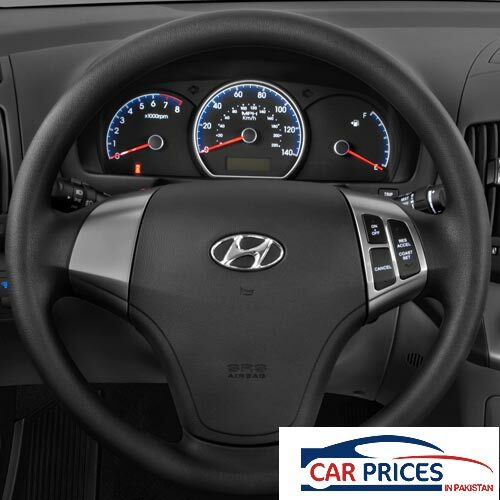 For update vehicle prices visit our website. 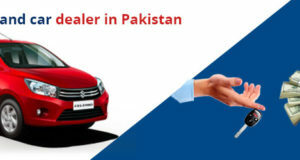 We have created this website truly to help people so that they can check and compare different car prices in Pakistan. 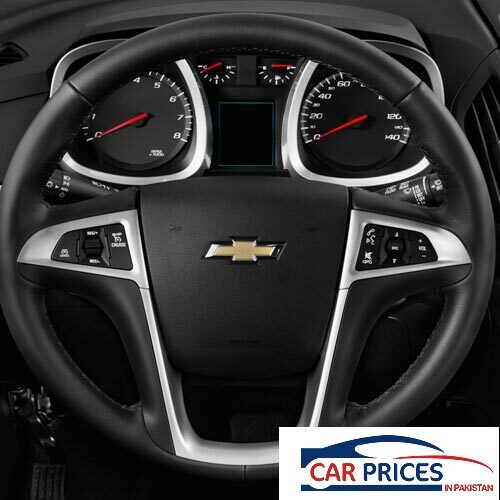 You can quickly view and compare all cars prices in Pakistan including their specification, fuel averages, and reviews both positive and negative. Our team is working 24/7 for the people so that they can see all the vehicle prices online. We update the prices regularly for our users. Now you don’t need to rush to the market to check car prices in Pakistan because we have collected all the desired data for you at one place. From the last 3 to 4 years imported cars prices in Pakistan are increasing day by day especially Japanese automobiles are rising with every day. 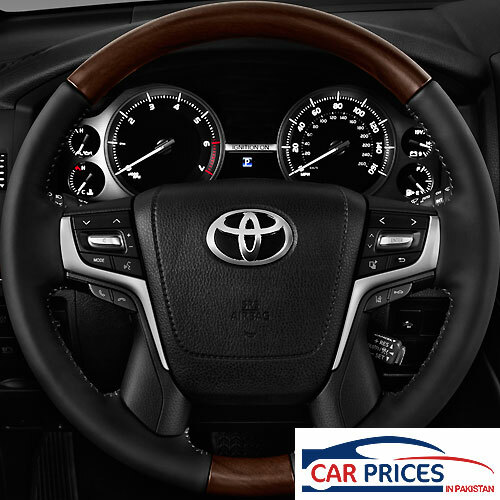 Japanese automobiles provide a perfect fuel average along with comfort, style, and reliability, so people of Pakistan prefer to buy Japanese cars. 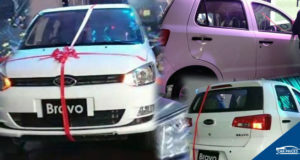 People and dealers are importing multiple vehicles from other companies like Japan and China. Japanese made cars are mostly preferred by the people of all the countries due to their long-term reliability. Banks are also financing the vehicles on very easy conditions, so people do not hesitate to buy them at financing or leasing. 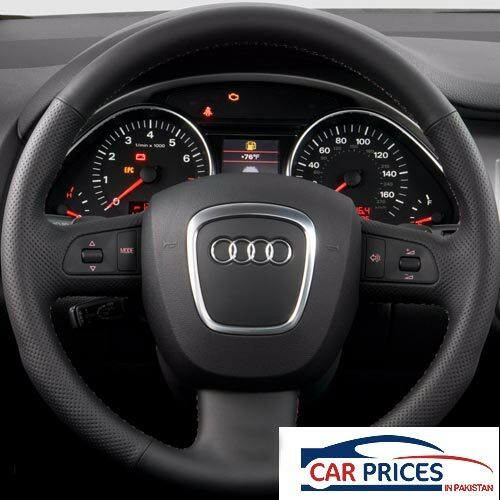 You can get your desired vehicle in easy installments plan of 7 years. 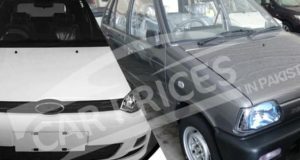 Due to increased demand for cars, car prices in Pakistan are also increasing day by day. 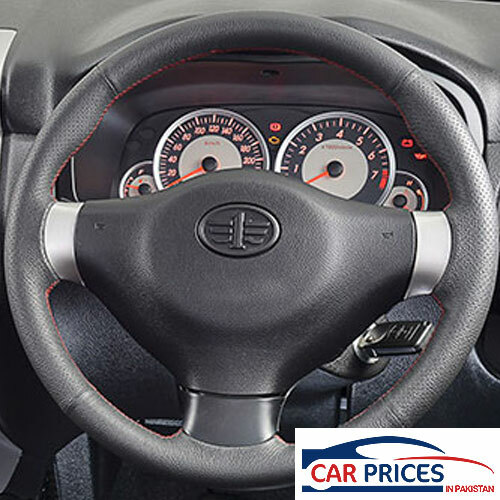 Explore our website to check new car prices in Pakistan along with all specifications like prices, fuel efficiency and reviews of people. 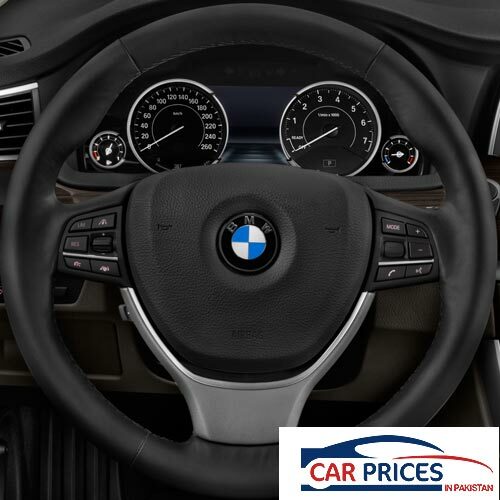 Queries and suggestions are welcome if you want to know or recommend anything about new car prices in Pakistan fill our contact form or you can also visit our Facebook Page for your questions.